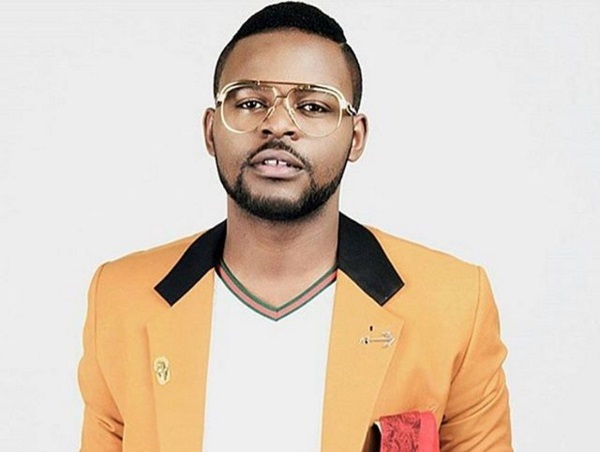 Nigerian rapper, actor and entertainer Falz is moving up in his career as he has signed up to play the lead in an upcoming Hollywood series called Church. The show to be produced by Subscription Video On Demand platform, BLK Prime, already has the entertainer signed for a multi-season deal. Church is about a charismatic and intense Nigerian Billionaire, William Randolph Church and the people around him. The series has been scheduled for a May/June release. Congratulations Falz for making it to Hollywood.